Angels Painters and Decorator. 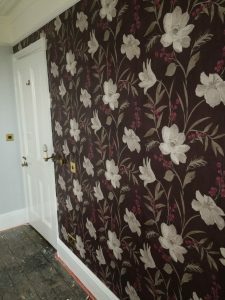 Wallpaper hanging, Kent and Cardiff areas. 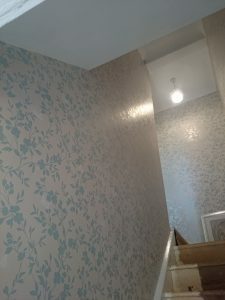 Allpoints Painters and Decorators specialise in wallpaper hanging in the Kent and Cardiff areas. 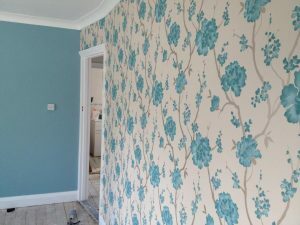 Wallpapers and the quality ranges from high to low and we can help you budget to your affordability. Types of papers vary from paste the wall or paste the paper, from textured to embossed. 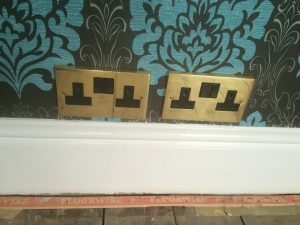 We also install mirages and they look fantastic in any room. This is not a paper for decoration but a paper that needs to hide either minor or major defects on walls or ceilings, this comes in different grades depending on the amount of defects that need to be hidden. 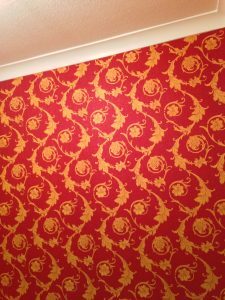 This can then be painted or papered over with a feature paper. This is the most widely used paper, it is easy to apply and washable, they tend to also not fade in the sun. They are made of a backing paper of either fibre or paper and have a plastic top coat, they are ideal for kitchen, bathrooms and dining rooms. These are made of natural and synthetic fibre which means they are washable and breathable, they are perfect for bathrooms because of there breathable nature. They are usually a little more expensive then the traditional papers on the market. 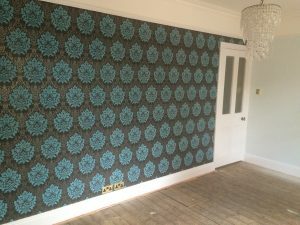 These are usual single or duplex layered, cthey are usually made up of cellulose they are affordable but non washable, wallpapers such as Sanderson and William Morris are made up of cellulose. 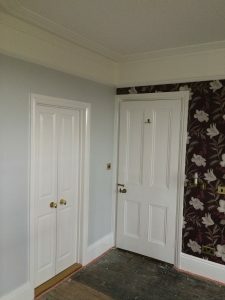 Embossed paper can hide defeats such as wall roughness and cracks, they add a lot of depth to a room and can be made of soft delicate fabric paper, they can also be painted over and have been known to be used on period property houses. They are typically used on ceilings in houses of the victorian era.